Dept. of Memoriam. The obits and tributes to restaurant critic Jonathan Gold have been great — but perhaps the best way to pay your respects to one of our region’s great writers is to spend some time this week reading the words he worked so hard to string together. I thought the sample below summed him up well — something that could have been a throwaway but was exactly the opposite. More than 200 miles of Los Angeles streets have expired speed limits and very little speed enforcement. Those streets include crosstown thoroughfares and a handful of corridors that are considered the deadliest for pedestrians and bicyclists. The restrictions on police using electronic devices has coincided with a 77% drop in the number of speeding tickets written annually by the Los Angeles Police Department, from 99,333 in 2010 to 22,783 last year. That’s galling. It’s due, in part, to a dated state law that requires speed limits to be updated at regular intervals (to prevent speed traps) or renders those speed limits moot. BTW, data suggests that more people are being hit by cars traveling at higher speeds, reports the LAT. I’ve written many times before that traffic enforcement in the region — not just the city of L.A. — seems to be light to non-existent and this story helps explain why. In the meantime, some bills in Sacramento have come and gone. A feasibility/alternatives analysis was released Friday for this eagerly-sought (and long-term) project. Here’s our post, with maps, graphics and a growing number of reader comments. Customers who haven’t been sick in a cheap taxi complain to the Herald they are being hit with damage charges — sometimes over $100 — and fake photos of the alleged damage (gross). Uber says it’s looking into the fake regurgitation and, if true, will take appropriate action. On-time rates continue to hover near 65 percent on weekdays. Subway officials say that an action plan to modernize the subway is beginning to show some improvements but will take time to implement. Metro’s on-time percent is about 98 percent in recent years, although we certainly get our share of complaints about trains (and buses) that don’t run frequent enough, maintenance schedules and mechanical delays. One note: it’s about 11 miles between City Hall in Gotham and Yankee Stadium. That trip also frequently takes an hour to drive at busy times of day, just like the slow drive the NYT describes on the Santa Monica Heckway. Things to listen to whilst transiting: “Forming” by the Germs. It was a Jonathan Gold favorite. And this podcast by Food52 with Jonathan, recorded in 2016. And if you have some time this week, I highly recommend watching “City of Gold,” the documentary on Jonathan that came out a couple years ago. One of the smartest takes on L.A. that I’ve seen. Never made the connection? Less chance of getting pulled over for speeding means less chance the citizenship of the driver will be verified. 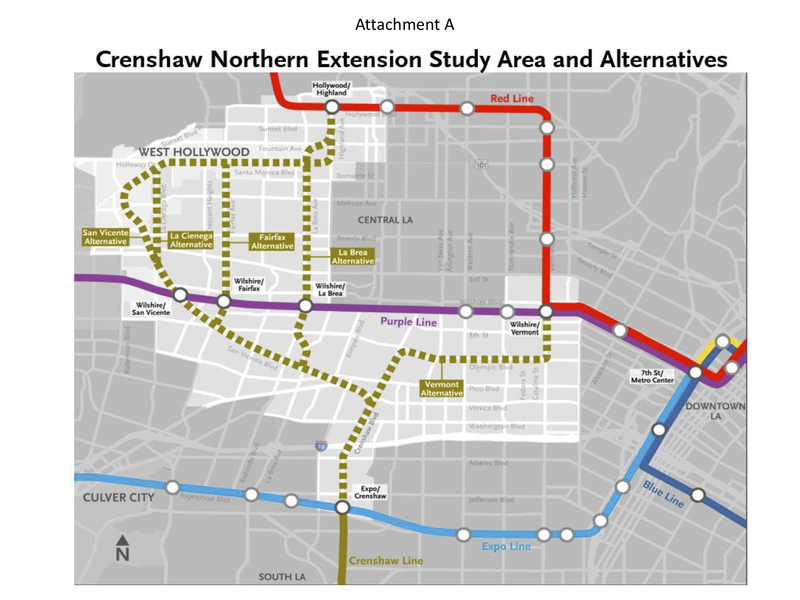 The Metro system in LA should do it’s primary job to get commuters to work during rush hour. It is less useful to do anything else. Since when is citizenship a requisite for driving? You can hold foreign drivers licenses and drive in this state. The topic is speeding and the deaths they may cause stick to the topic Tim.